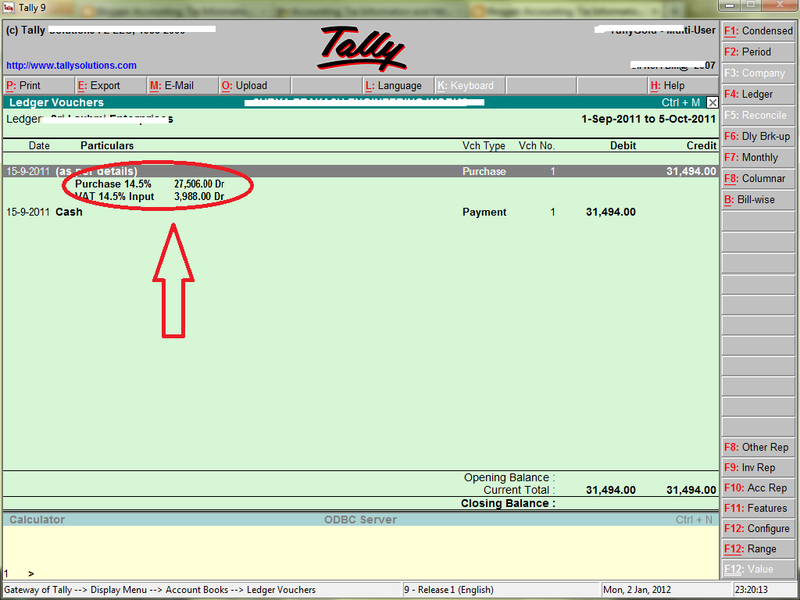 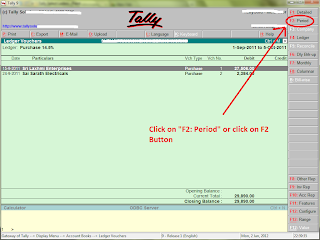 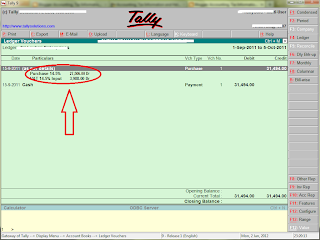 Home Tally How to view Detailed Wise Ledger Accounts in Tally ? 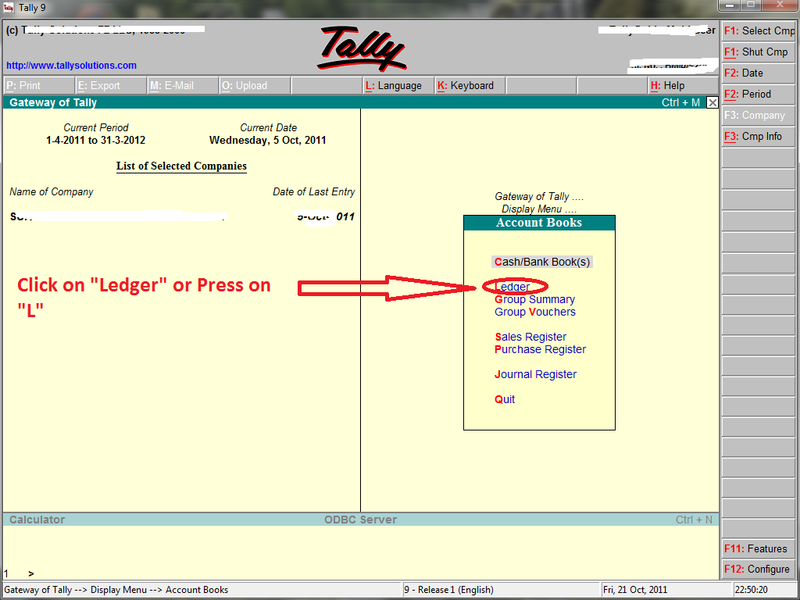 How to view Detailed Wise Ledger Accounts in Tally ? 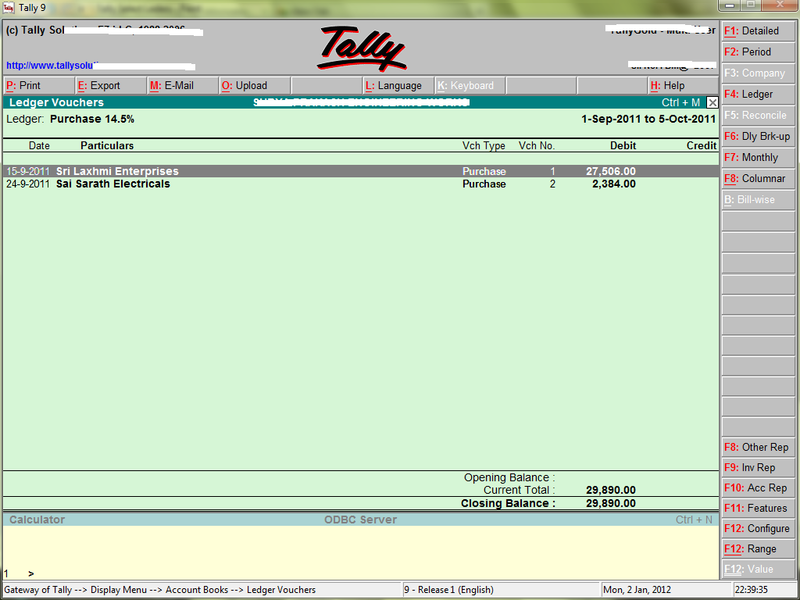 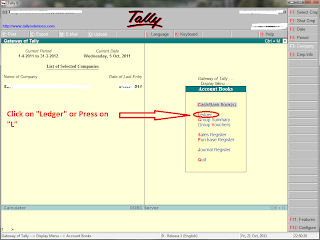 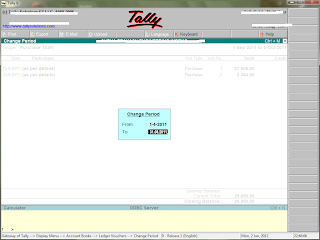 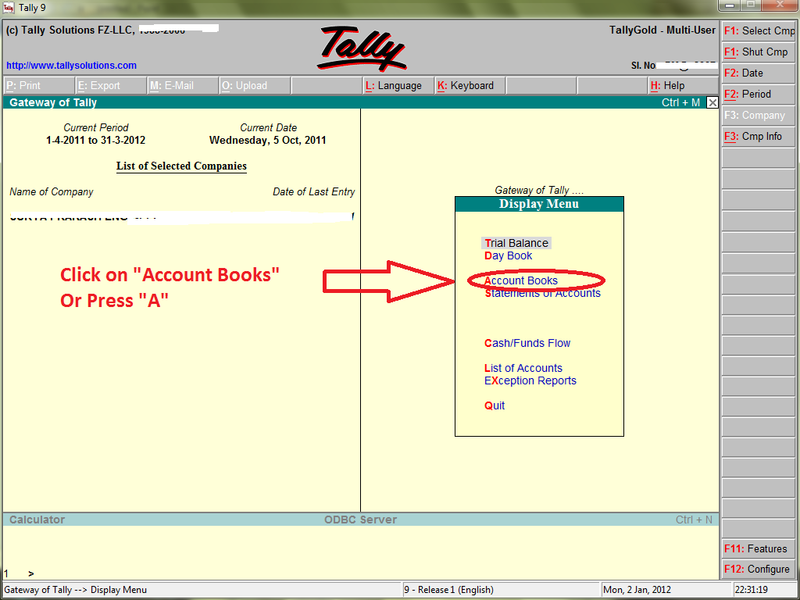 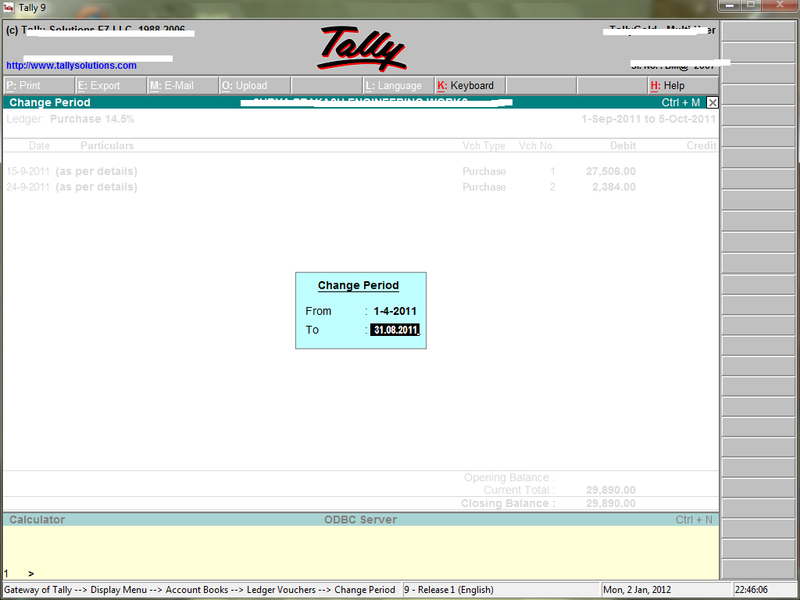 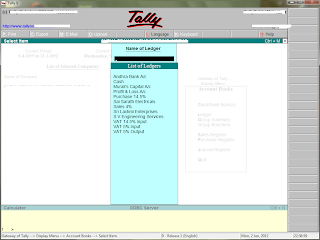 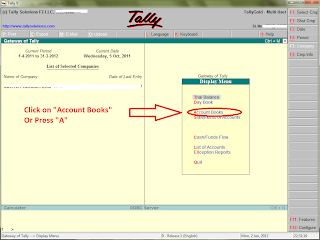 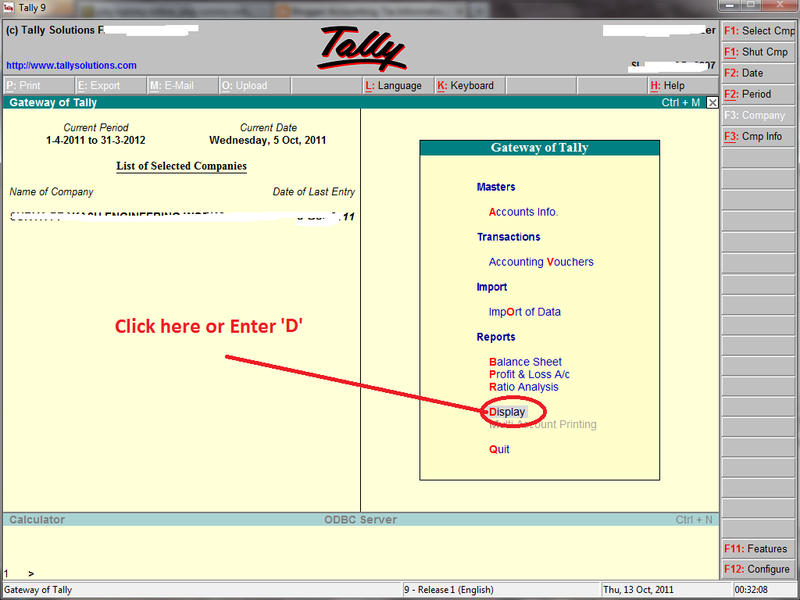 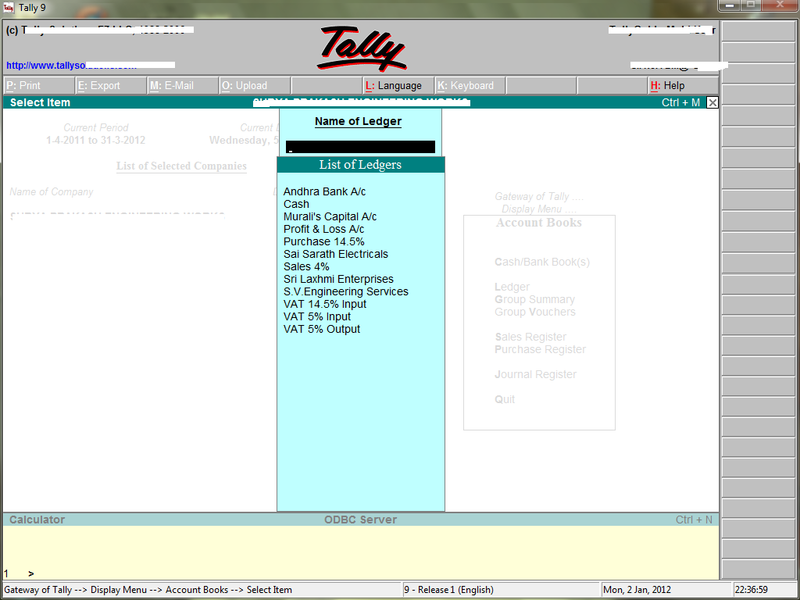 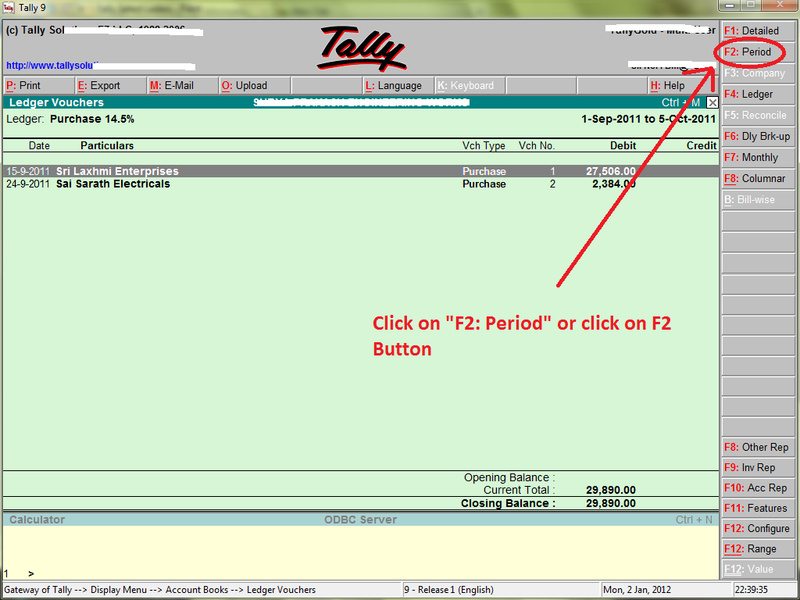 > In the Gateway of Tally, Click on "Display"
> In the Display Menu, Click on "Account Books"
> In the Account Books, Click on "Ledger"
> Now tally displays ledger account with specific period. 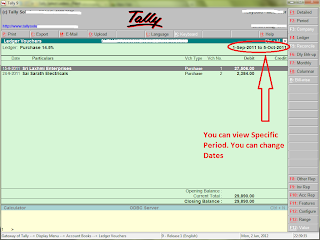 > If you want view Detailed wise Ledger account. 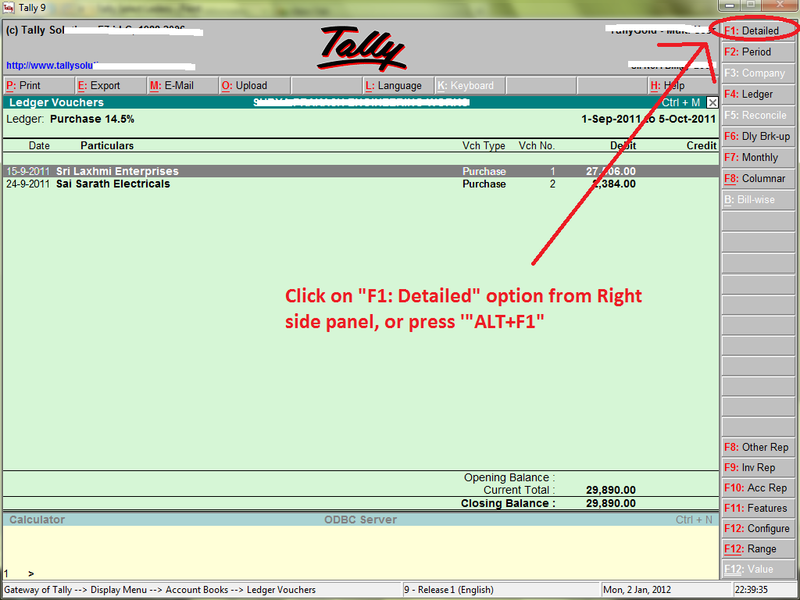 Select "F1:Detailed" option from Right side panel or Press "Alt+F1". 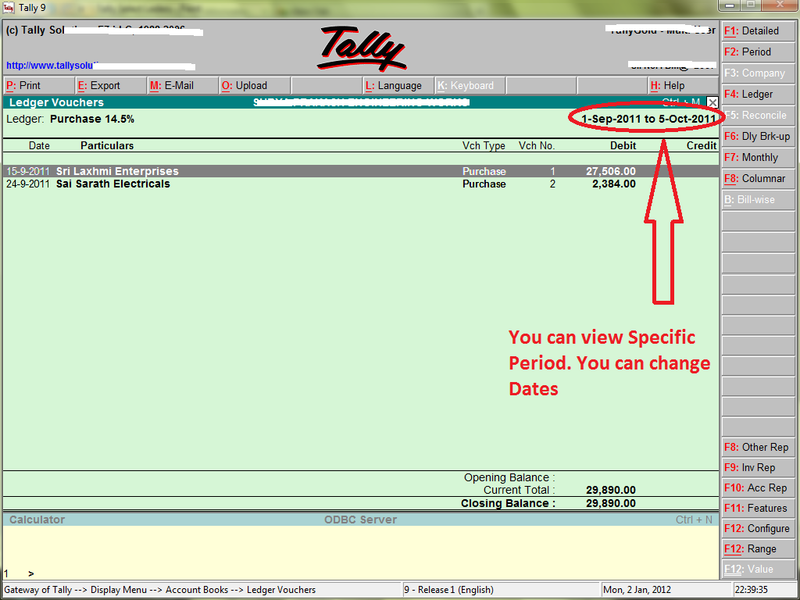 > Now you can see detailed wise ledger account.